We’ve got to stop the drug-packers bringing drugs in[to the country] to poison our people, and I would say to Speaker Pelosi, walls are not ‘immoral.’ In fact, I have traveled around the world. The biggest wall I’ve ever seen is around the Vatican. Now, you can’t tell me that the wonderful priests and officials of the Roman Catholic Church, including the Pope, are immoral. They have a wall. Why can’t we? 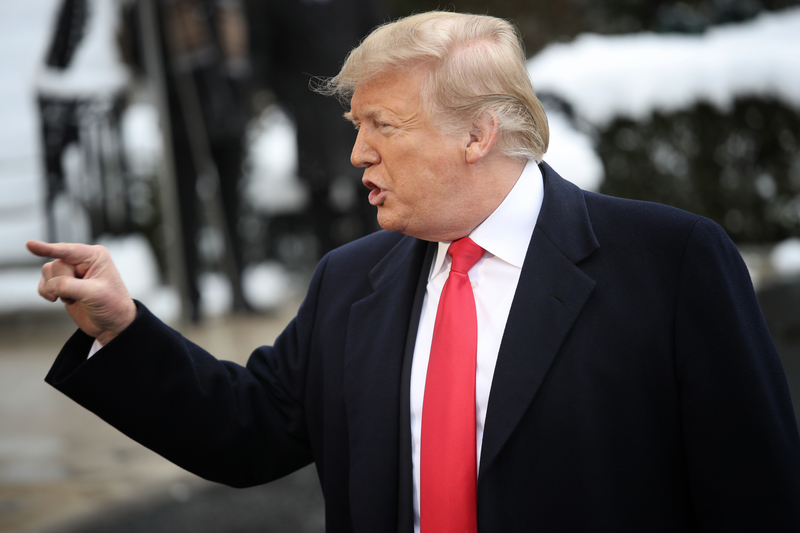 The government is currently in week three of a partial shutdown due to negotiation disagreements between congressional Democrats and President Donald Trump to allocate Trumps’ requested $5.6 billion for the border wall funding.